Franklin County Athletics is excited to announce the opportunity for alumni, parents, relatives and friends to unite in support of our athletes through the newly formed Franklin County Athletic Booster Club. 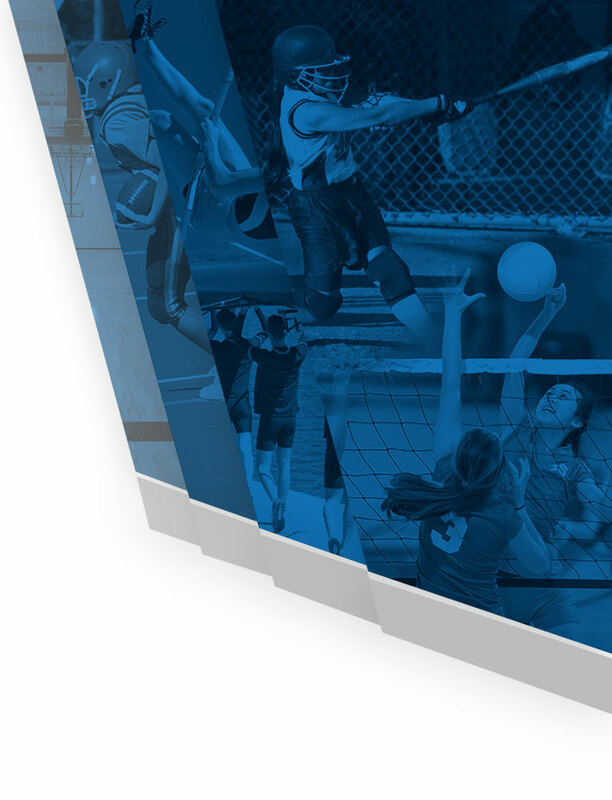 The FC Athletic Booster Club provides centralized support, increased community involvement, inclusive fundraising, exclusive member benefits and more. It is the purpose of the Franklin County Athletic Booster Club to encourage and support the Franklin County High School athletic philosophy as well as all sport and support groups. 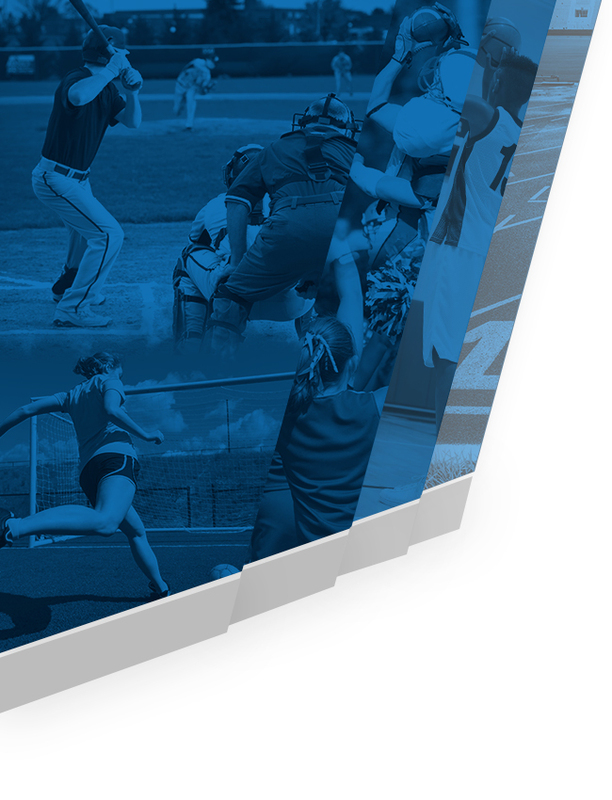 The 15 IHSAA sports as well as cheerleading, Dancz Catz, athletic training staff, and athletic facilities shall be the focus of this organization. The FC Athletic Booster Club is looking for new members who are able to volunteer their time and efforts to support our student-athletes through participation in several activity categories. As a whole, each activity will play a vital role in raising funds to supplement individual sports team fundraising groups. Our hope is to narrow the budget short fall gap between what funds the school system provides and what funds the individual sports team fundraising group must raise. Key to this will be transparency of FC Athletic Booster Club activities and funds including establishing a rotation cycle and percentage based fund distribution plan. If you have any questions regarding the Franklin County Athletic Booster Club, you can contact Denny Dorrel – 765.647.4101 or ddorrel@fccsc.k12.in.us.